No, not the Maple Leafs as they’re currently constituted: they’re clearly snarled in a bit of a mid-season muddle. But a hundred years ago this very night, Toronto was having a very good time of it, quashing the visiting Montreal Canadiens by a score of 11-3, and in so doing (I think it’s fair to assume) souring their goaltender’s birthday. Nowadays, a netminder suffering through such a night would expect, at some point, to be spared further misery, but there was no back-up to relieve the great (and newly 32) Georges Vézina that night, and no mercy from his opponents. Toronto’s team was the Arenas that season, the NHL’s second, and they were the defending league and Stanley Cup champions. Still, the schedule to date hadn’t been kind so far in 1918-19, and Toronto was stuck in third place, behind Ottawa, who in turn trailed Montreal. That doesn’t sound so bad, I guess, except that the NHL was, that year, a three-team operation. 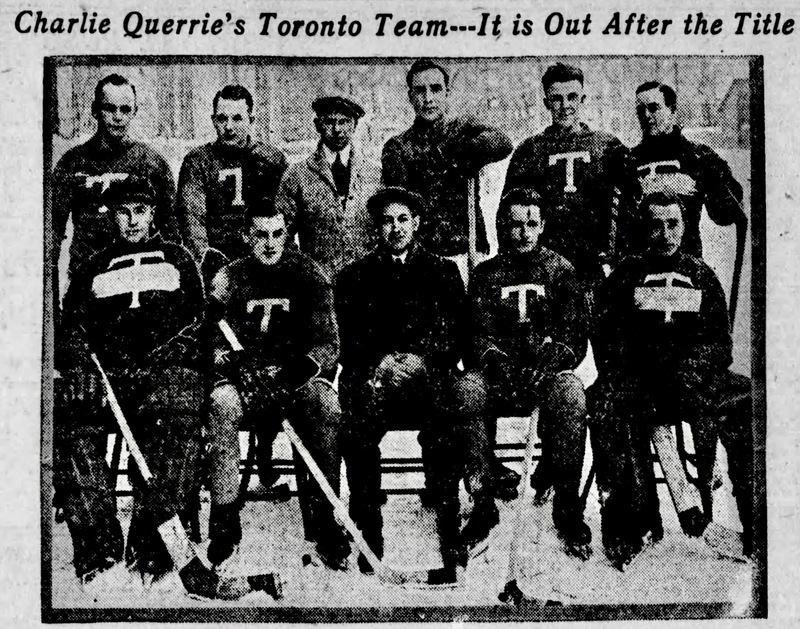 Just ten days earlier, in Montreal, Toronto had been the quashed and Canadiens the quashers. The score that night was 13-4. 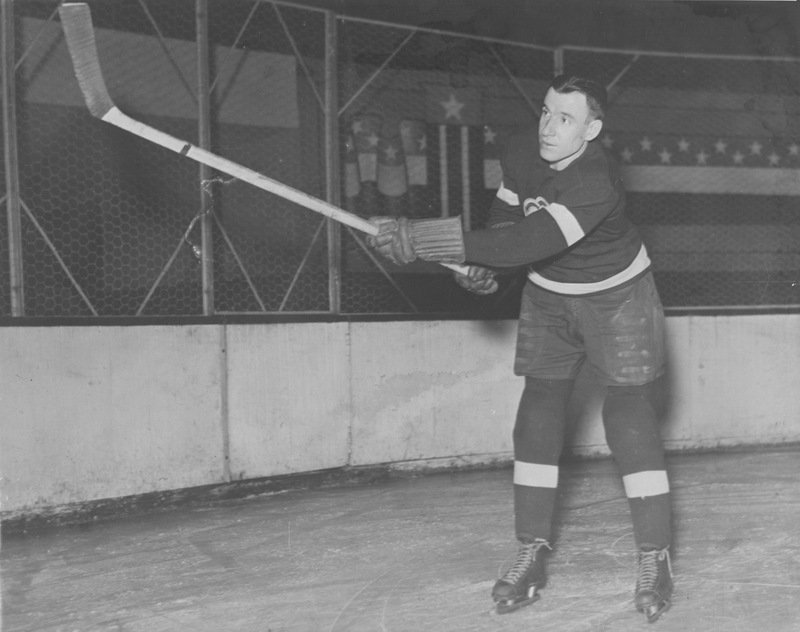 This time out, Montreal was missing its captain and star forward, Newsy Lalonde, who stayed home to nurse an injured arm. As Toronto trainer and master of the malapropism Tim Daly assessed it, without Lalonde, Montreal was like Hamlet without the eggs. And yet manager George Kennedy could still count on a formidable array of talent: the Montreal line-up that night included future Hall-of-Famers in Vézina, Joe Hall, and Didier Pitre alongside the veteran abilities of Bert Corbeau and Odie Cleghorn. Canadiens Suffer A Complete Failure was the headline with which La Presse cheered its readers the following day. The Gazette’s was a drowsier Toronto Team Beat Canadiens, with a subhead that seemed almost self-diagnosing: Flying Frenchmen Played Far Below Their Form and in a Listless Manner. 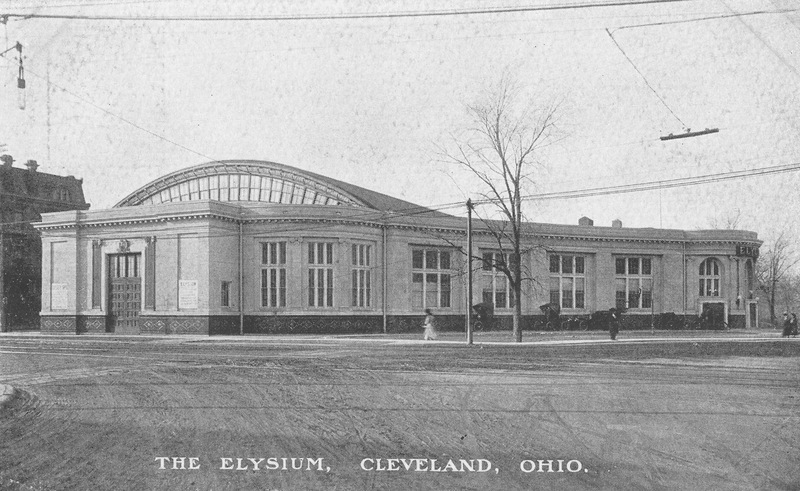 This 1919 debacle, I have to report, was only one of Vézina’s worst NHL showings. In 1920, he would twice allow 11 goals in a game. On two further occasions, in 1921 and ’22, he would see ten pucks pass him by. 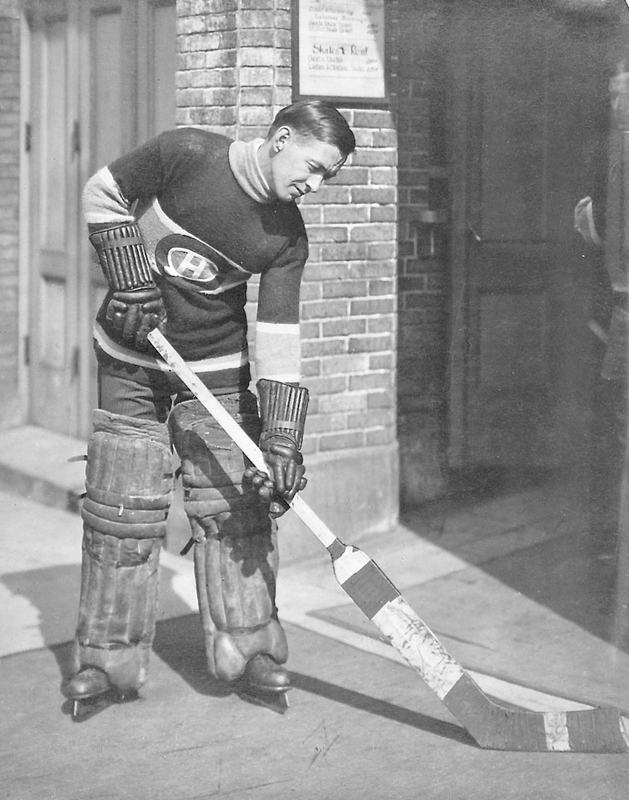 Vézina’s NHL career spanned nine seasons, from 1917 through to 1925, and during those years he played six times on his birthday. Including the 1919 trouncing, his record in those games was a discouraging 2-4. Deke And Dash: Mud Bruneteau was on the ice in Boston on December 1, 1942, when his Red Wings lost 5-2 to the Bruins. With his teammates, he bustled out of there, too, to catch to catch a train home. The Boston Bruins started the 1942-43 NHL season slowly, losing their first four games. Then again, to launch that wartime campaign, they weren’t exactly playing with a full deck. With Milt Schmidt, Bobby Bauer, and Porky Dumart gone to war and Boston’s civilian roster thinned by injuries and immigration troubles, coach Art Ross found just 12 players to dress (three under the league limit) for an early-November 3-0 loss to the Detroit Red Wings. The Bruins turned themselves around, winning five of their next seven games as November came to an end. Key to their revival was a new forward line that The Boston Globewas was still wondering how best to nickname: Sprout Line or Baby Line for the trio that had 17-year-old Don Gallinger centering Bill Shill, 19, and 16-year-old Bep Guidolin? Whatever you wanted to handle them, Shill contributed Boston’s third goal in the first period of the game the Bruins played on this night in 1942 against the Red Wings, with assists to both linemates. Detroit was atop the NHL standings by then, the Bruins in fourth place as the teams got together at the Boston Garden. The result doesn’t seem to have been much in doubt after that, and Bruins did indeed cruise to a 5-2 win to climb into a tie for second place overall. What you might have noted if you were watching the ice right up until the end of the game was that … well, the Red Wings weren’t. Not all of them, anyway. With three minutes to play and the Wings three goals behind, Manager Jack Adams cleared the bench of all but two subs and told them to hustle into the dressing room and change into their street pants. A moment later the bench was cleared completely — and the final few minutes of the game saw a losing team making only a feeble effort to come from behind. The Globe detailed this dash, too, adding one important detail: the surging Bruins did, in Montreal, change from skates to shoes. 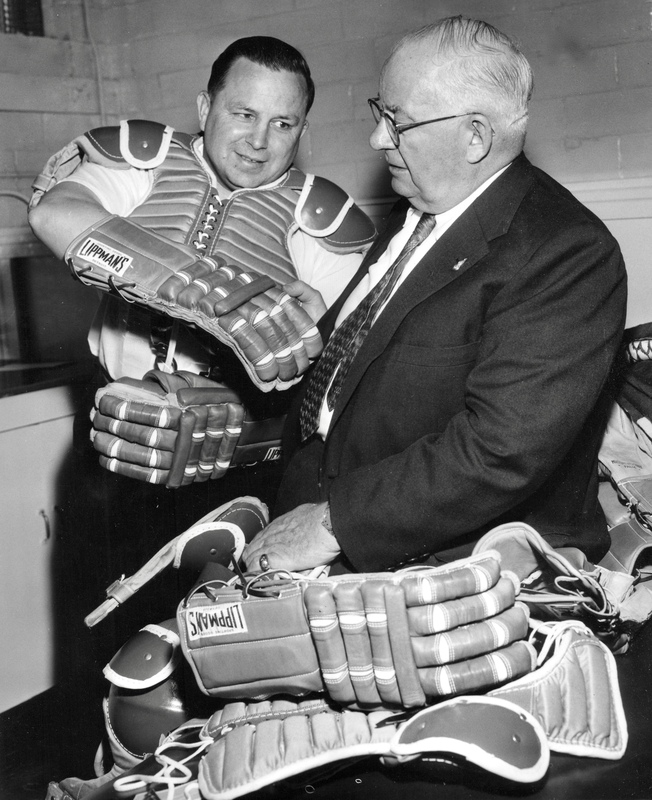 Detroit Red Wings coach Jimmy Skinner (right) gears up in the fall of 1957 with his boss, manager Jack Adams. A son of Selkirk, Manitoba, Skinner succeeded Tommy Ivan on the Wings’ bench in 1954, guiding the team to a second consecutive Stanley Cup championship in the spring of ’55. 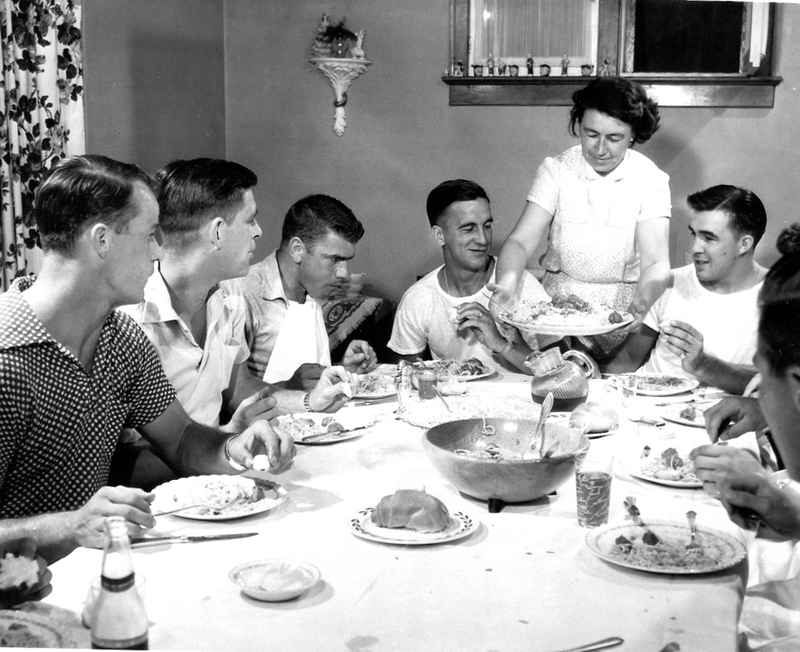 The summer of 1957 was a tumultuous one in Detroit. In July, Ted Lindsay departed the team, traded to Chicago after 13 seasons and 700 points for the crime of heading up the NHL’s incipient player’s association. Lindsay had said he’d rather retire than leave Detroit, but he’d finally agreed to the trade. 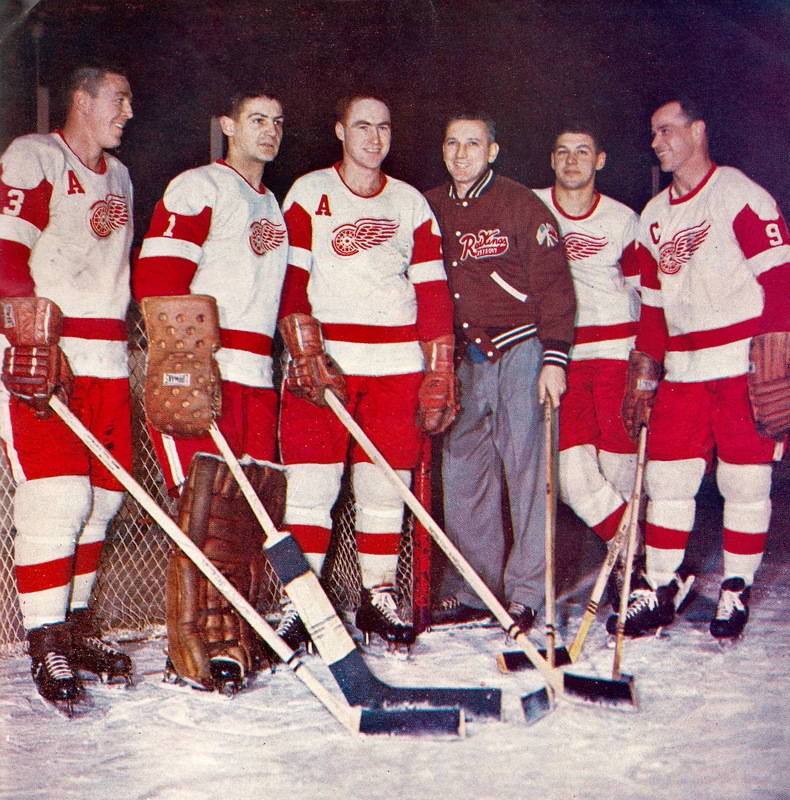 At a press conference, Lindsay described “the personal resentment of the Detroit general manager toward me.” Adams denied that there was any feud: he said that shipping out 31-year-old Lindsay, the fourth highest goalscorer in NHL history, and All-Star goaltender Glenn Hall, 25, for four players and cash was all about renewing the Red Wings. 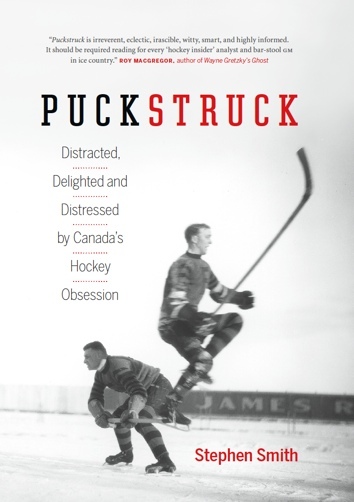 With Terry Sawchuk back in the net that year, Detroit did end up in third place in the final NHL standings, though they fell to the unstoppable Montreal Canadiens in the opening round of the playoffs. Skinner was gone by then, having resigned as coach in January on a doctor’s advice about the migraines he couldn’t quell. Sid Abel was the man who replaced him, and he kept the job for the next ten years. 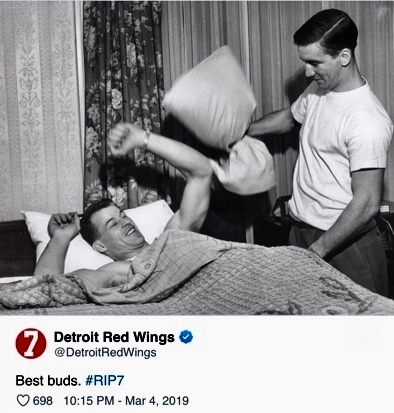 His old linemate Ted Lindsay would return to Detroit for a final season in 1964-65 during that time. 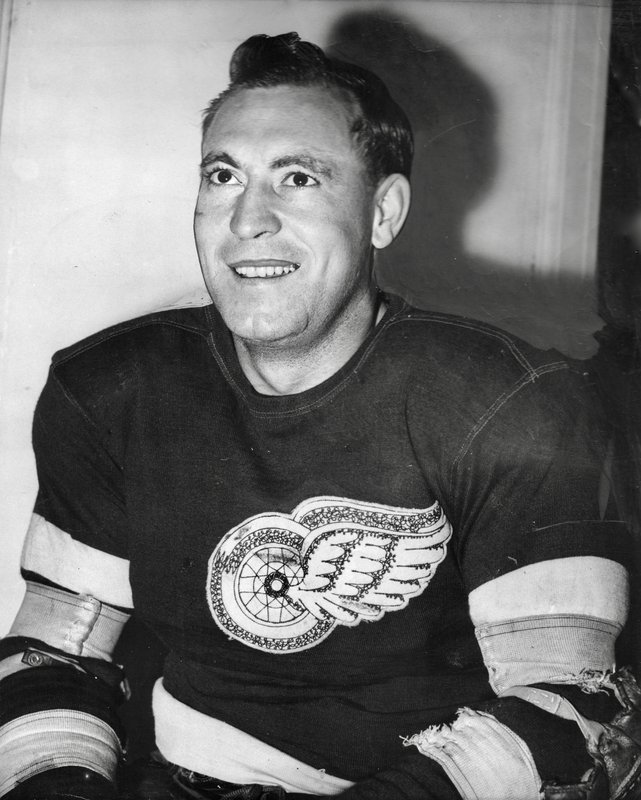 As for Stanley Cups, Abel’s Wings came close, losing in the Finals four times during his tenure. The team would go without a championship until 1997, with Scotty Bowman in command.